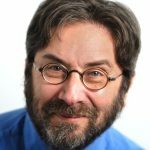 So many people have staggered away from Donald Trump’s smoking wreckage, via resignation or removal, that it’s tempting to employ black humor – to quip, for instance, that Homeland Security Secretary Kirstjen Nielsen quit yesterday because she wants to spend more time caging her family. 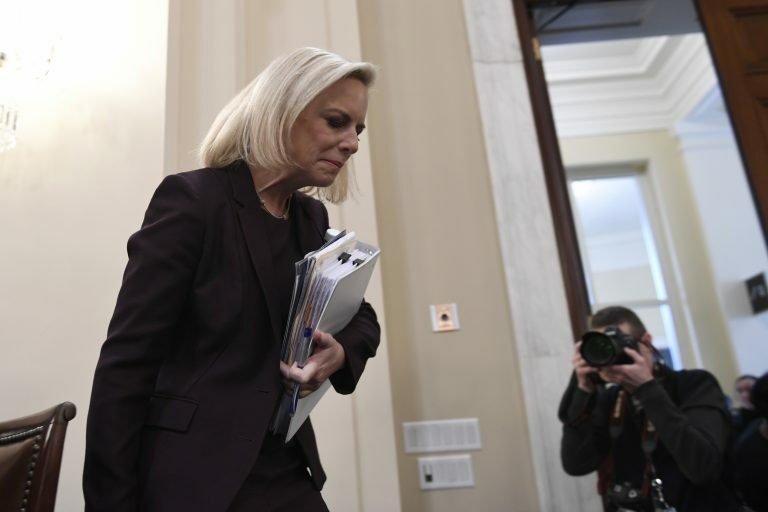 When Nielsen was first tapped in 2017 to become Homeland secretary – replacing John Kelly, who moved to White House as chief of staff, replacing a departed chief of staff; Kelly has since been replaced by an acting chief of staff – Trump hailed her with his usual superlatives. He said she was “tremendously qualified.” In ’18, when she was defending the child-separation policy that she said did not exist, Trump declared that she was doing a “fabulous” job and a “great” job. But, as the point person for Trump’s most obsessive issue, she got targeted by both sides. 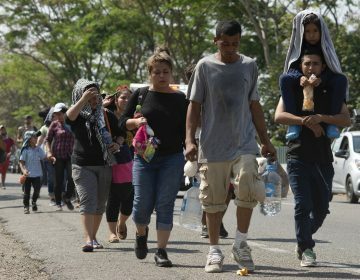 She took the heat when the separation policy earned worldwide condemnation; she was heckled by protesters who chanted “shame shame shame” while she dined at a Washington restaurant; she played defense when the U.S. Chamber of Commerce declared in a statement that “surely a nation as big, generous and compassionate as the United States can find a way to prevent separating children from their parents at the border.” On the flip side, however, Nielsen took increasing heat from Trump hardliners (Stephen Miller, John Bolton) who viewed her as soft on migrants – mostly because, in meetings with Trump, she tried to hose him down, by pointing out that some of his extreme ideas about the border violated national and international law. 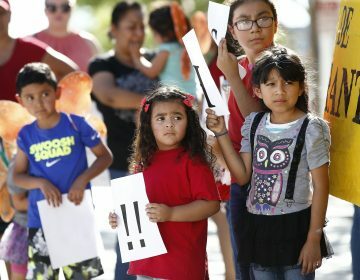 Indeed, when Trump recently voiced his desire to reinstate the family-separation policy (which he abolished last June via executive order), Nielsen imperiled herself by pointing out that the federal courts barred him from doing it. What a thankless job she had. One of her first experiences was attending the January ’18 meeting where Trump made his racist remark about “shithole countries.” She didn’t want to confirm that she heard it, but she didn’t want to deny it, either. So she said: “I don’t recall him saying the exact phrase” – a statement with enough wiggle room to accommodate an 18-wheeler. The soiling of her soul had begun. Perhaps her original sin was working for Trump in the first place; surely she understood – with a warning from John Kelly, her mentor – that amoral servitude would be her fate. But Nielsen wouldn’t be the first person to take a top job in the hope that she could make things a little bit better. Foolish naivete, yes. She picked a side, and history will rightly judge her harshly. 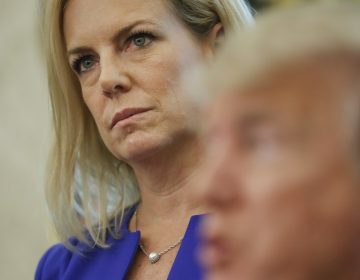 Nielsen has been soiled by her servitude, but this is ultimately a story about Trump, who intends to replace her with someone who, in his lingo, is “stronger.” It speaks volumes about this twisted regime that an official who put kids in cages is deemed to be insufficiently extreme. Nielsen was bad, but it’s even darker at the bottom of the barrel.